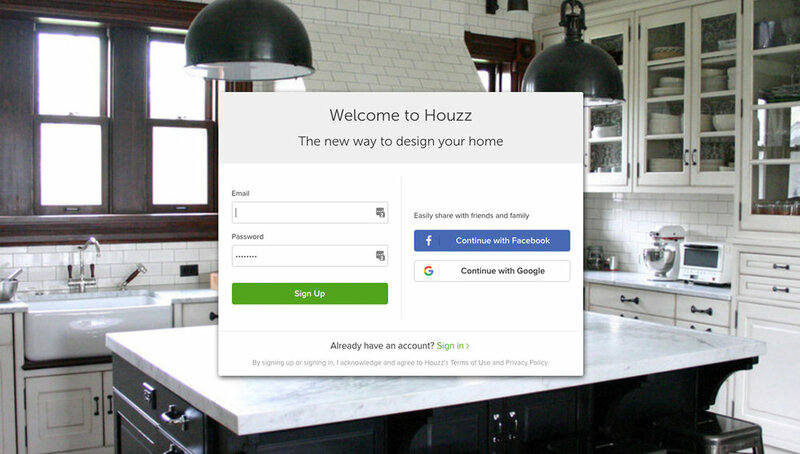 Houzz is an online community of people interested in home design. Everyone from your neighbor to professional designers + vendors. Organize your ideas in one place, share images, comment + get feedback. Available from the web, the App Store or Google Play. 4. 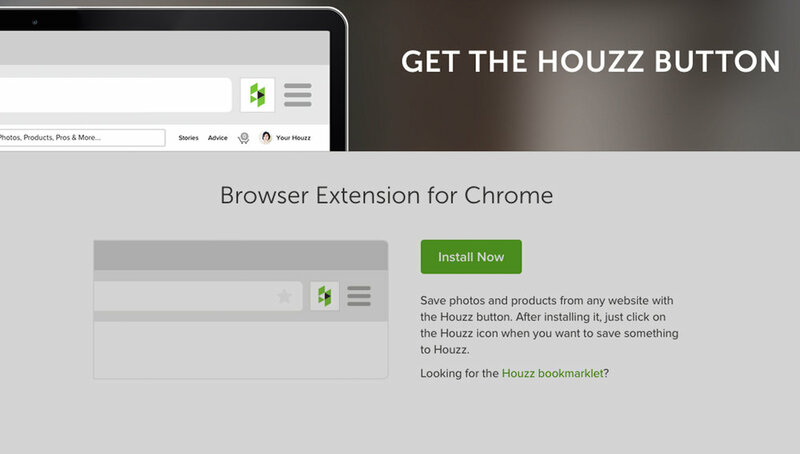 Welcome to the Houzz community! 3. Next time you come across an image you like, click the button in your toolbar and follow the prompts to add to your account. Ideabooks are collections of images you can organize by topic, room or type of item. Access them from your profile page and follow the prompts. Or use the bookmarklet to add an image from the web. 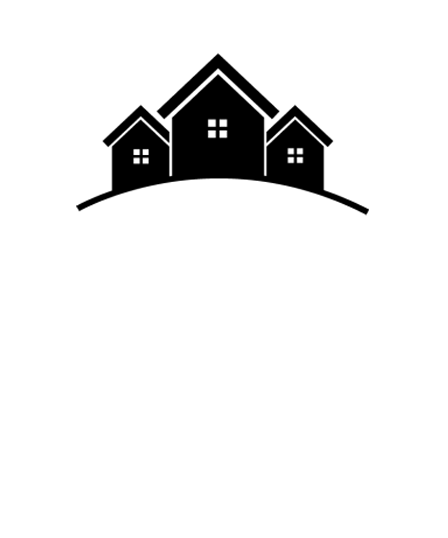 Just click “Save to Ideabook” + “Create New Ideabook”. Make sure to select "Private" under collaborators advanced settings. Sharing your Ideabook allows your design team to comment, like + add new images. 2. Click “Collaborate” + add email addresses for those you wish to have access to your book. 3. Under "Advanced Settings" click "Private".